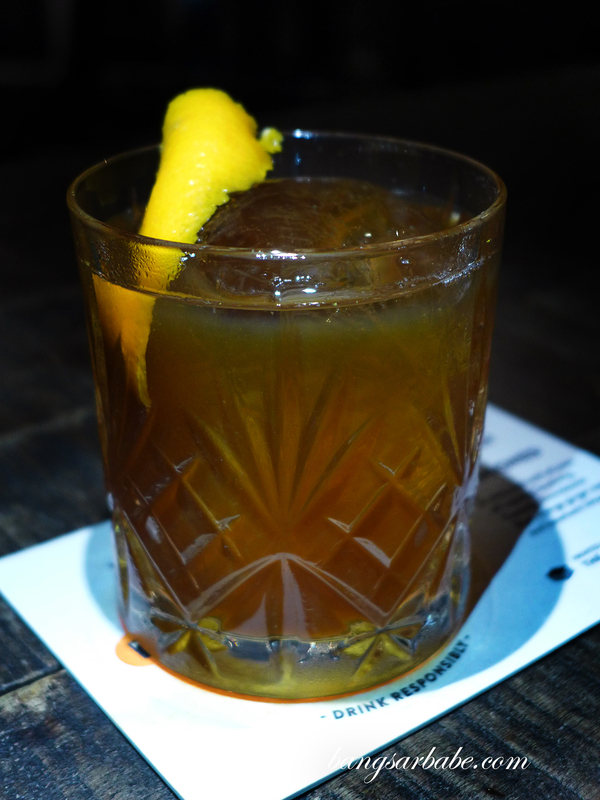 An old fashioned made with bourbon tastes completely different than when made rye. Bourbon is a sweet, smooth and rounded character while rye on the other hand is dry, grassy and brash. 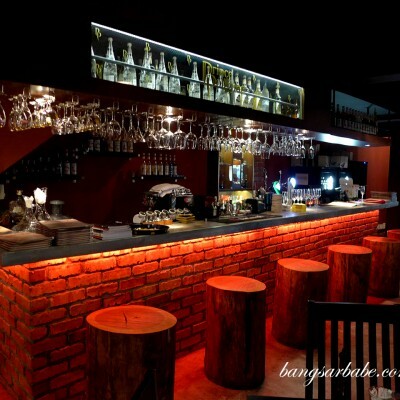 But it gives more character to cocktail – angular and edgy, and a lot more dynamic. 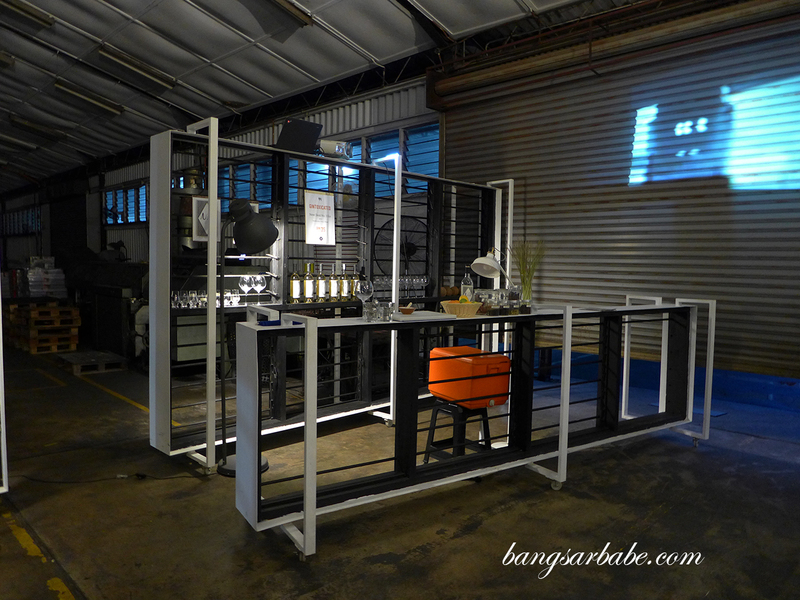 I recently discovered this at 44 @ APW, a new pop-up bar in Bangsar featuring only American craft spirits brought in by Liberty Spirits. The place is no-frills; smack in the middle of a printing factory. 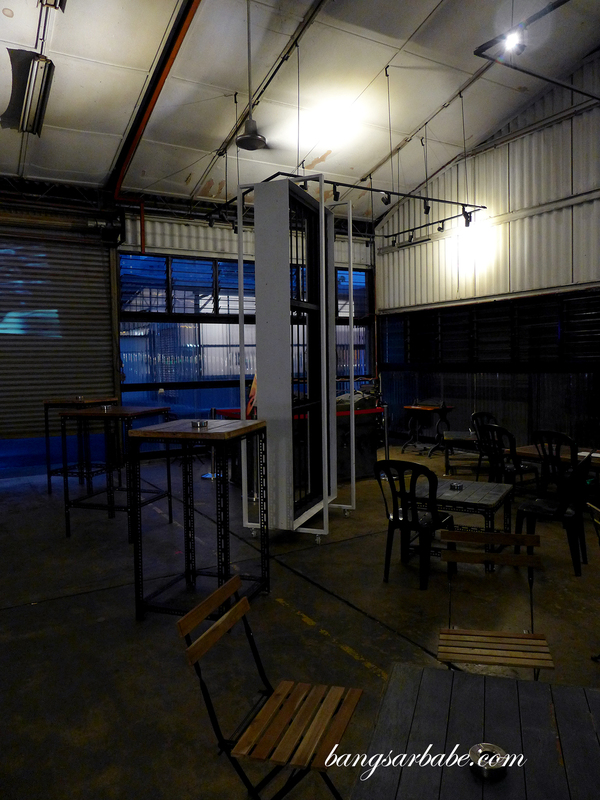 But that’s what’s cool about 44 @ APW – its industrial ambiance. 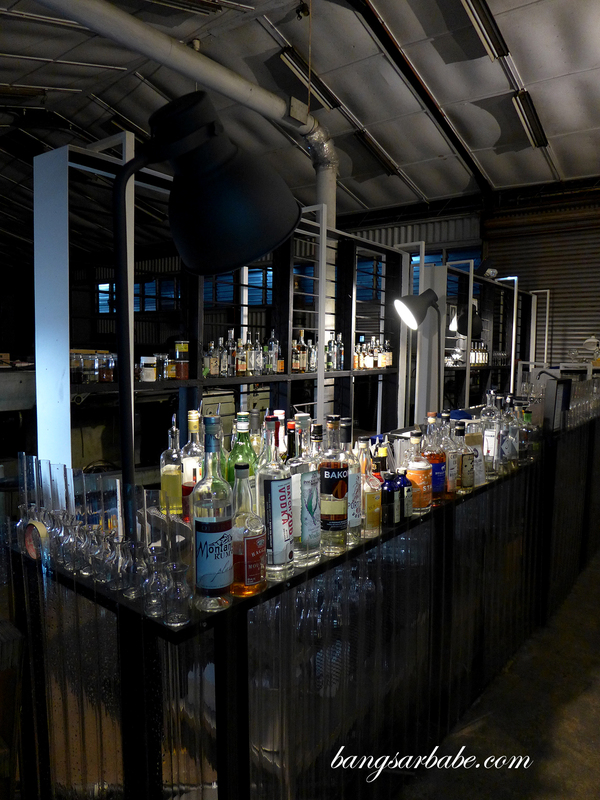 This pop-up bar operates four nights a week (Wednesday till Saturday) and offers a small yet interesting selection of cocktails, with a DIY gin bar for those who want to personalise their gin cocktails. The man behind 44 @ APW is CK, boasting more than 12 years of experience and is creative with his tipple. 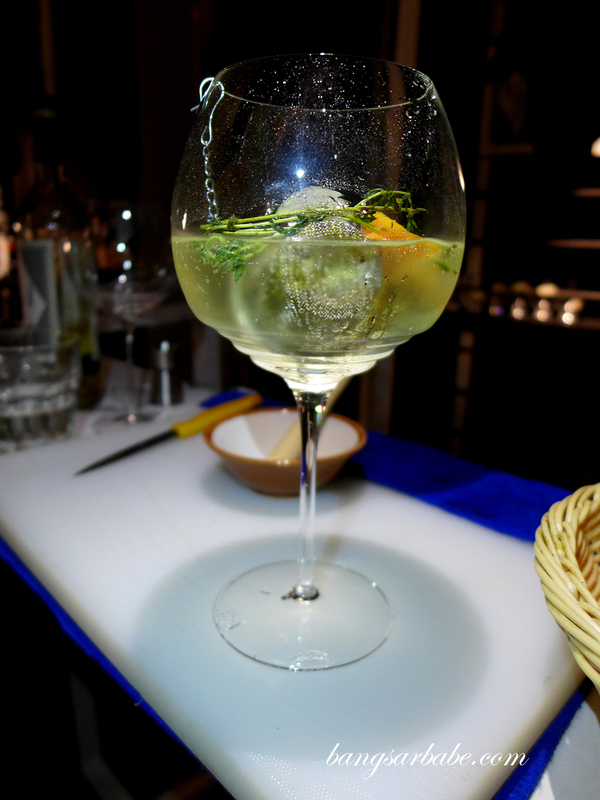 Take Budapest Old Fashioned for example – a lighter take on the traditional old fashioned. I was a little surprised when I took a sip as there were medicinal notes that I couldn’t quite make of. 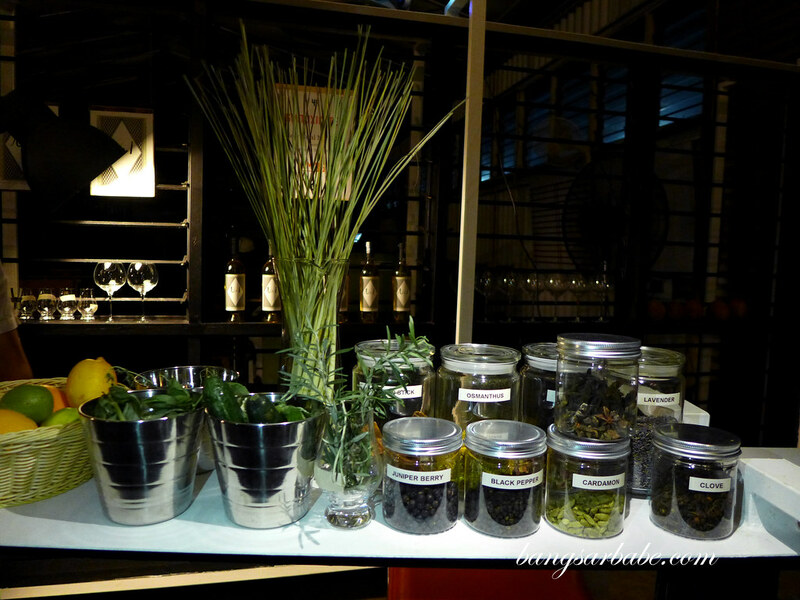 CK shared that the cocktail is prepared with 100% rye whiskey, infused with lapsang sauchong black tea, and rye-based basement bitters. Lighter on the palate but not at all on alcohol content. 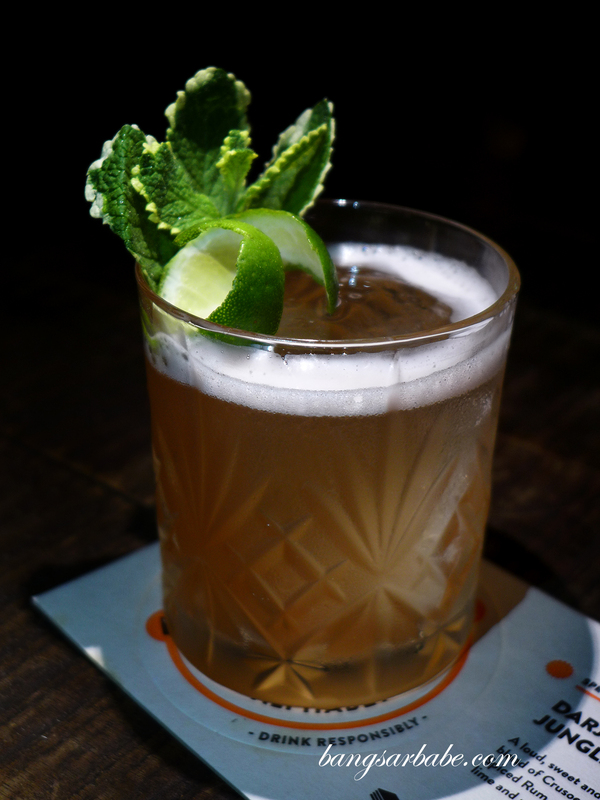 The Darjeeling Jungle Bird is more to my liking, made with a wild blend of spiced rum, Campari, lime and pineapple juice. It’s sweeter than the old fashioned, loud and full of energy. 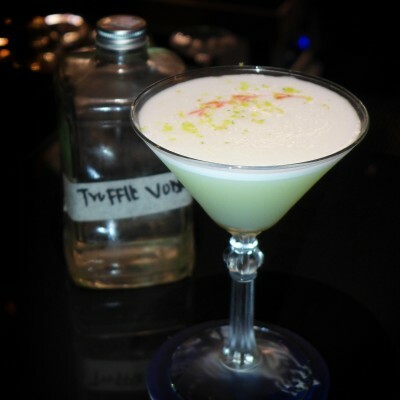 Rushmore Thyme is a sophisticated drink of gin (New Deal 33), thyme, lemon juice, egg white and lavender bitters. 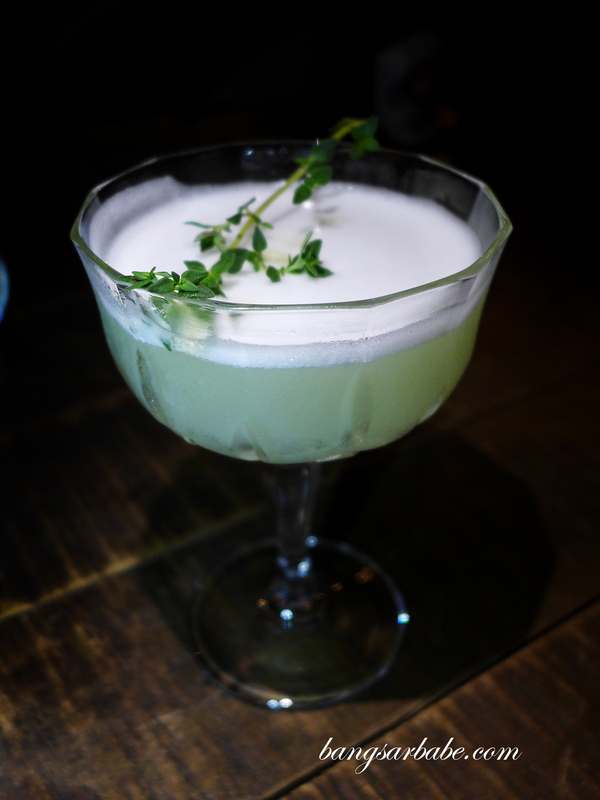 This was my favourite among the three – there’s something about herbs in cocktails that appeals to me. I suspect it’s the savoury-sweet notes. 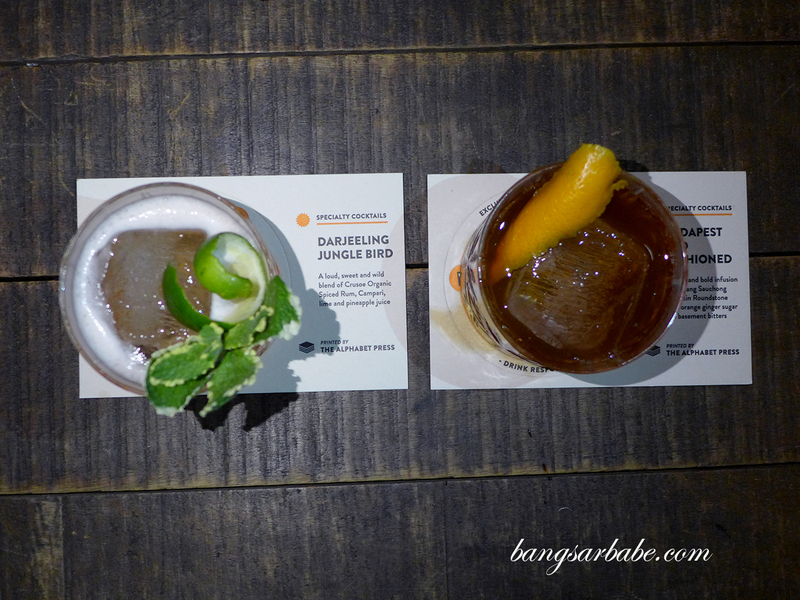 44 @ APW also offers tasting flights for RM35; I sampled the gin, followed by a whiskey flight. 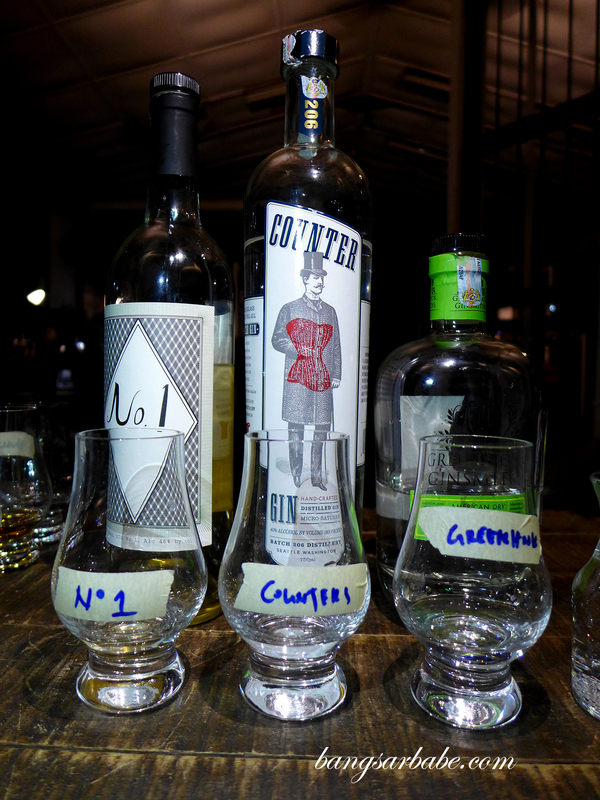 No.1 had a strong Juniper flavour while Counter is light, with cucumber and cardamom notes. 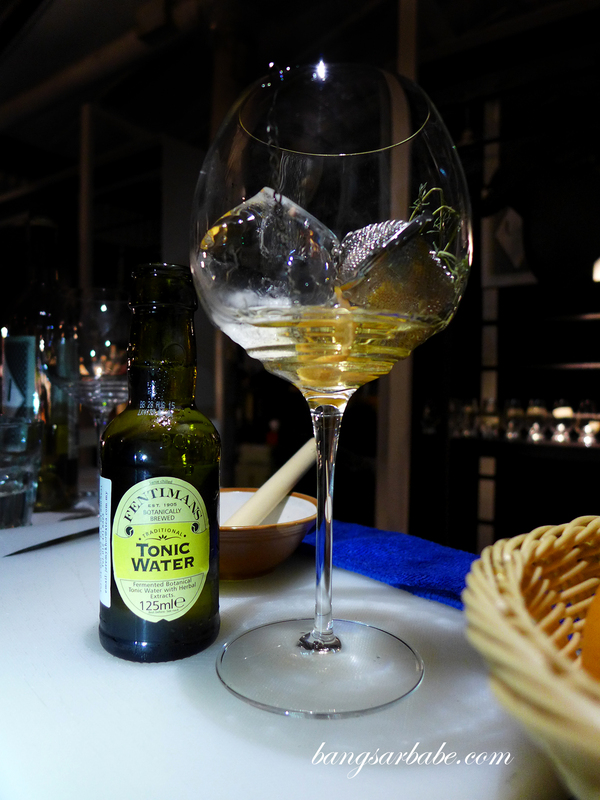 I liked the flavour profile of the American dry gin because it was spicier with a cinnamon and elderflower aftertaste. Best taken neat, this one. 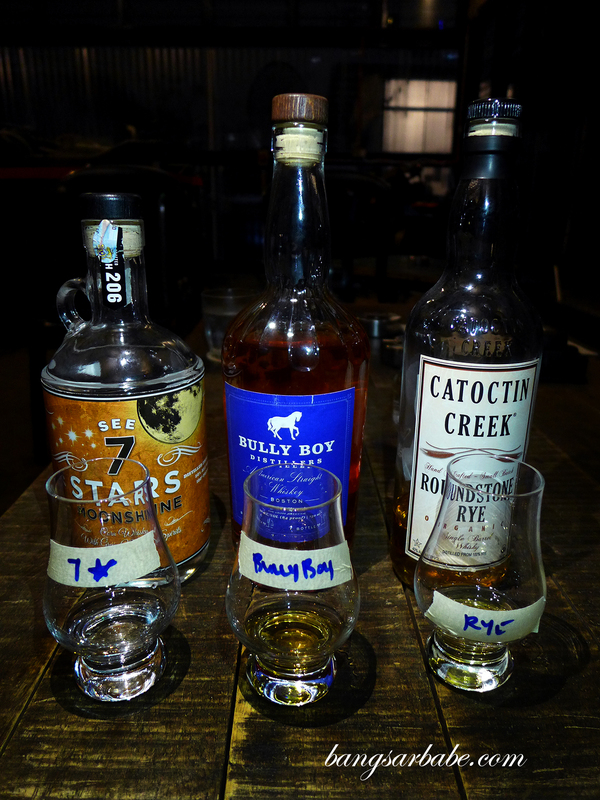 7 Star, Bully Boy and Catoctin Roundstone each had varying notes – my personal favourite is 7 Star. Catoctin is sweeter with an oaky, vanilla flavour and spicy finish, while Bully Boy is milder – the flavours release once the whiskey touches the tongue. 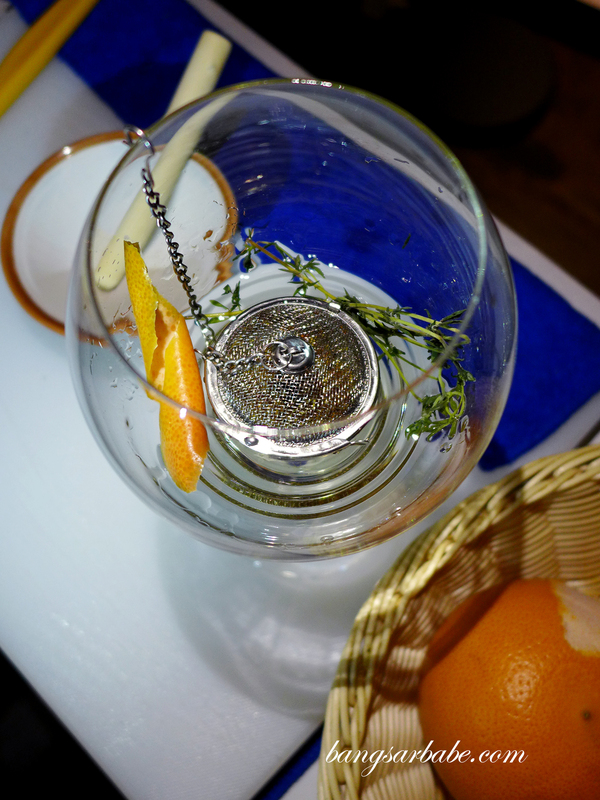 At the DIY Gin Bar, CK guided me through some of the ingredients and picked some flavours that he thought I might like – osmanthus, thyme and orange peel. I loved the outcome. 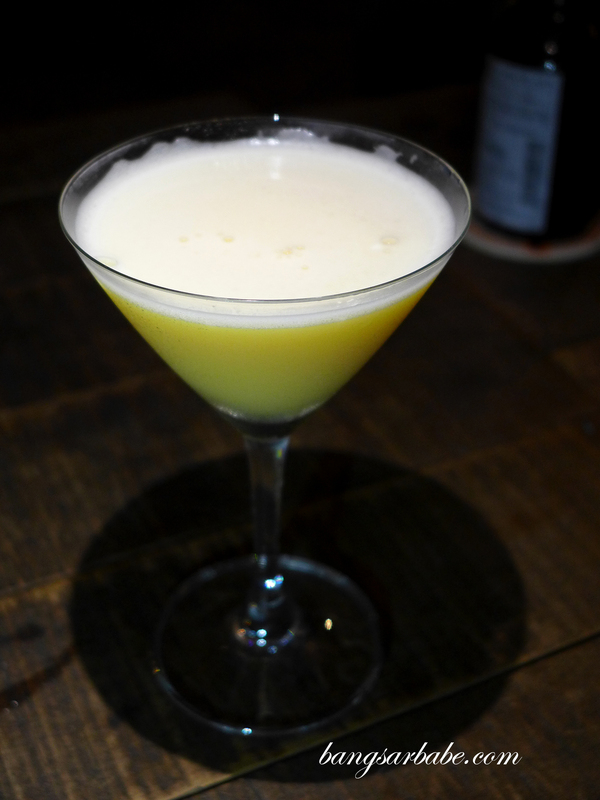 This cocktail was refreshingly crisp yet potent enough to give you that much needed buzz. 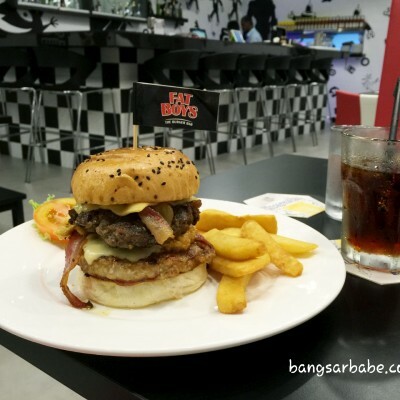 Midnight at Danny (RM40) isn’t listed on the menu but ask for it. 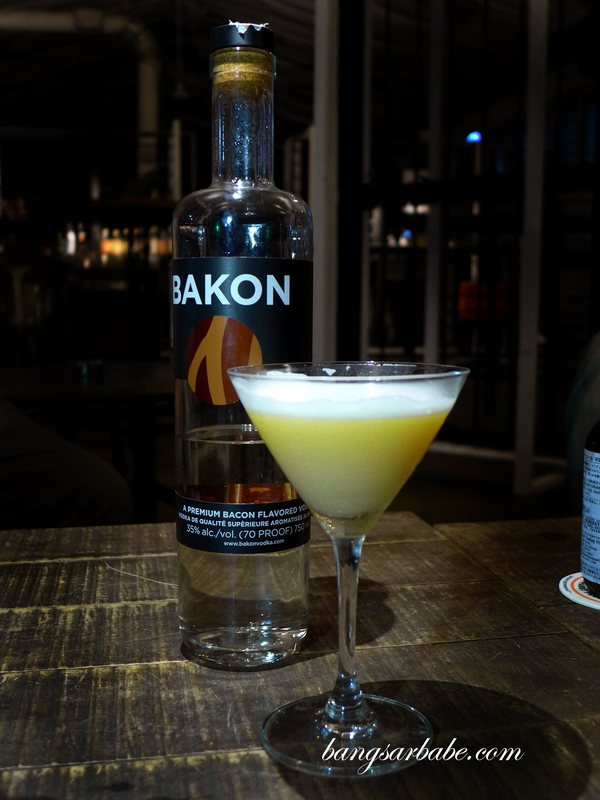 This is a savoury-sweet cocktail of bacon infused vodka, whole egg and sugar. Breakfast for champions! 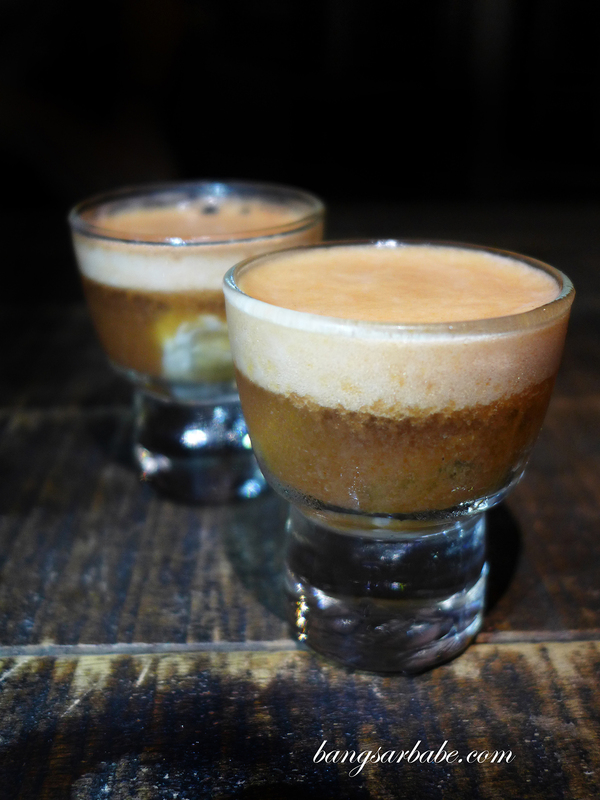 Also yummy is the Bacon Oyster Shooter, made with the same bacon infused vodka, fresh oyster and tomato foam. Like a mini Bloody Mary with a strong bacon kick. 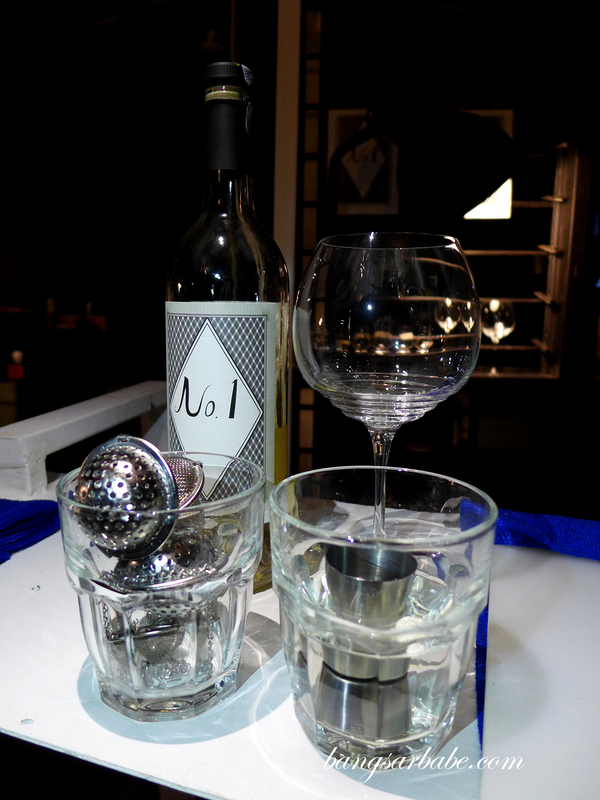 Verdict: Love the pop-up concept and potent cocktails. If you get a chance to chat with CK, he will bring you through the range of American craft spirits available. Hi there! 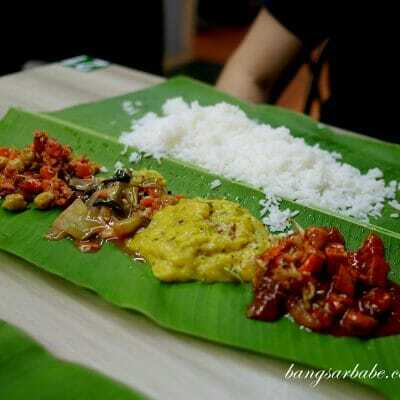 sorry if the question might seem a little bit odd, but can you recommend a place which serves good seafood platter? been trying to look for one but no luck so far. Thanks in advance!